Infographic | What to consider when migrating to AWS? RiverMeadow SaaS Platform successfully migrates workloads from physical, virtual or cloud to any target cloud. It can migrate workloads to AWS, minimizing time, costs and risks. The platform’s capabilities and past projects track record convinced many organizations to choose it for their cloud migration projects. The world’s leading live entertainment and ticketing company selected Amazon Web Services as its cloud infrastructure provider and wanted to move its global IT infrastructure to the AWS cloud without risks and disruption. 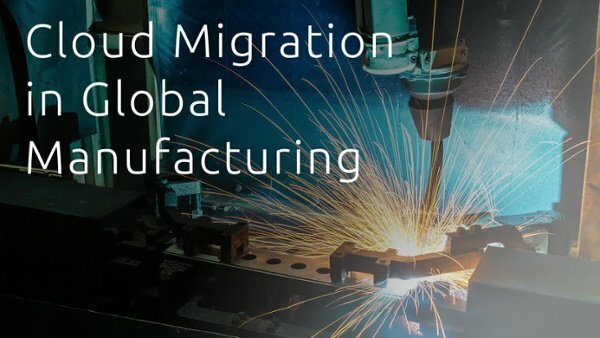 A global diversified industrial manufacturing company with revenues in excess of $13B selected Amazon Web Services as its cloud infrastructure provider and wanted to move its global IT infrastructure to the AWS cloud.